For every body and mind. potential and reap the benefits from this. 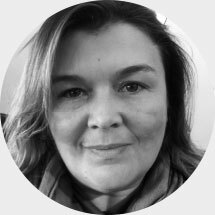 Combining 15 years of yoga with 20 years of experience in Blue Chip Companies, including Senior Management roles, has enable me to offer a unique perspective on yoga and mindfulness for business people, schools and universities. Teaching yoga and mindfulness in various settings as well as sharing tools and techniques I have developed, in industry, to support businesses to raise performance and motivation level to support people’s mental health. Something close to my heart. Whether you’re a business or an individual, we deliver the personal touch through 1-2-1 consultations, motivational conference, public or business based Yoga classes, workshops and retreats. I look to support people as they develop and strive towards their goals. We give people the tools to get beyond their current restrictive mind-set and find new ways to improve health and optimise performance. We work with you to make effective workplace interventions, focusing on the key components of: Mental and physical health, resilience and performance. Our aim is to inspire your employees through motivational Wellbeing conference, 1-2-1 consultations, inspiring workshops and yoga & mindfulness classes. What makes us unique is our techniques are based on the philosophies of yoga, combined with modern place practices and scientific studies; Using simple toolkits that all employees can take away to positively change their physical and mental wellbeing. Anna’s aim is to make you feel better about you. The benefits are widely recognised that yoga helps with injury management and flexibility, but people also come for deal with life and find inner harmony. Currently Anna provides yoga and moving mindfulness through 4 platforms - 1-2-1 focused sessions, group Yoga classes, workshops and retreats. The ethos of the classes is ‘enjoy the moment’ and the individual’s needs are central to the instruction. Most classes are open to all abilities, with adaptation given for Asanas (poses). 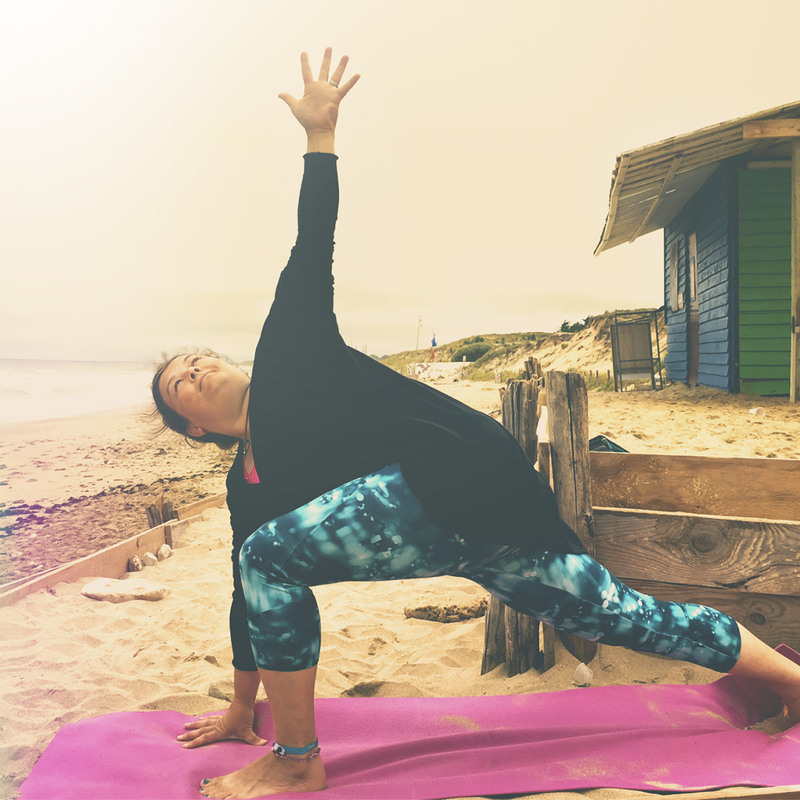 Come and join Anna for weekly vinyassa flow classes, monthly workshops and one off events, whether you are new to wellbeing and yoga or have been practicing for years. 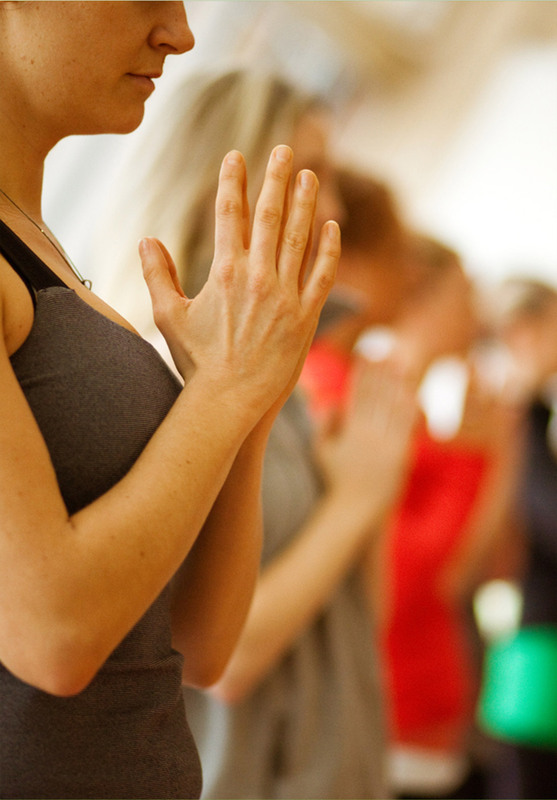 All classes focus on flowing between poses you can choose to a gentle or fast flow class. The monthly workshops take you a little deeper and allow you to immerse yourself in different yoga and mindfulness techniques as well as relaxation practices. 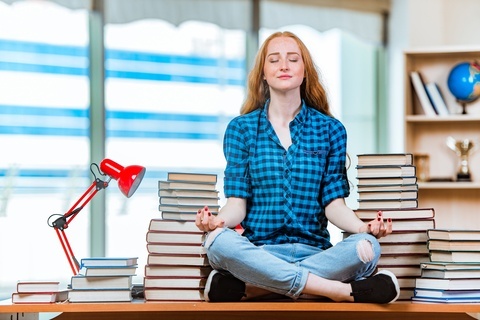 Events are aimed at deepening your knowledge of specific Wellbeing topics and how you can use yoga and mindfulness techniques to achieve your goals. Why Students should do Yoga! Are you worried or anxious about student life? Are exams are stressing you out? Are you missing home? Do you struggle to get up in the morning and be productive? Or are you just finding that your posture is starting to look a bit like Quasimodo?